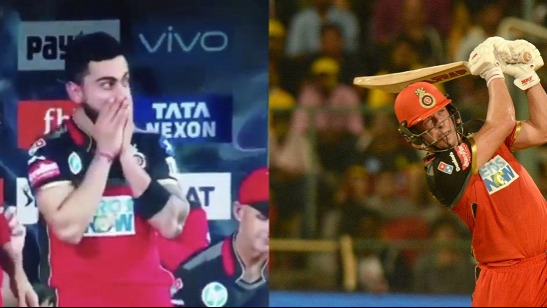 RCB has won two games out of six matches played in IPL 2018 so far. Virat Kohli is known to be a man of various talents. He is a superlative batsman, an amazing captain, has an amazing sense of humor and above all has the charisma to own the camera as well. He has appeared in numerous commercials for the products he endorses and captivated the audience with his natural look on the screen. Virat Kohli is also a keen dancer, something he has shown in wedding functions of his friends and at his own wedding receptions. Before RCB took on CSK at the M Chinnaswamy stadium, RCB team was taking part in the fielding drills and Virat Kohli was seen dancing during the practice. Along with Kohli, many other players were also spotted enjoying themselves over a game of soccer. 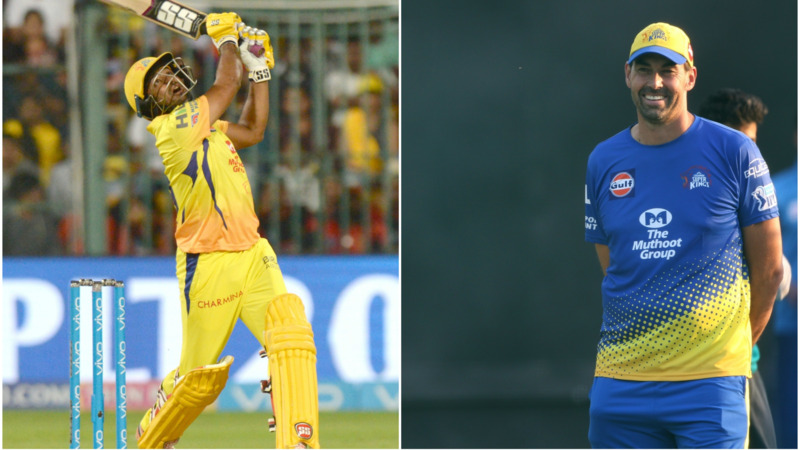 In such a high-pressure tournament like the IPL, it is critical that players and the support staff keep the spirits high for teams to go the distance.